Los Angeles leading water delivery company. Select from a wide range of refreshing beverages, dispensers, and accessories. Select when you would like to receive your order. You can choose from a one-time delivery, or on a monthly or weekly recurring basis - cancel at anytime. Whatever option you choose, we are here to serve you and make sure you're completely satisfied. In fact, your satisfaction is guaranteed. 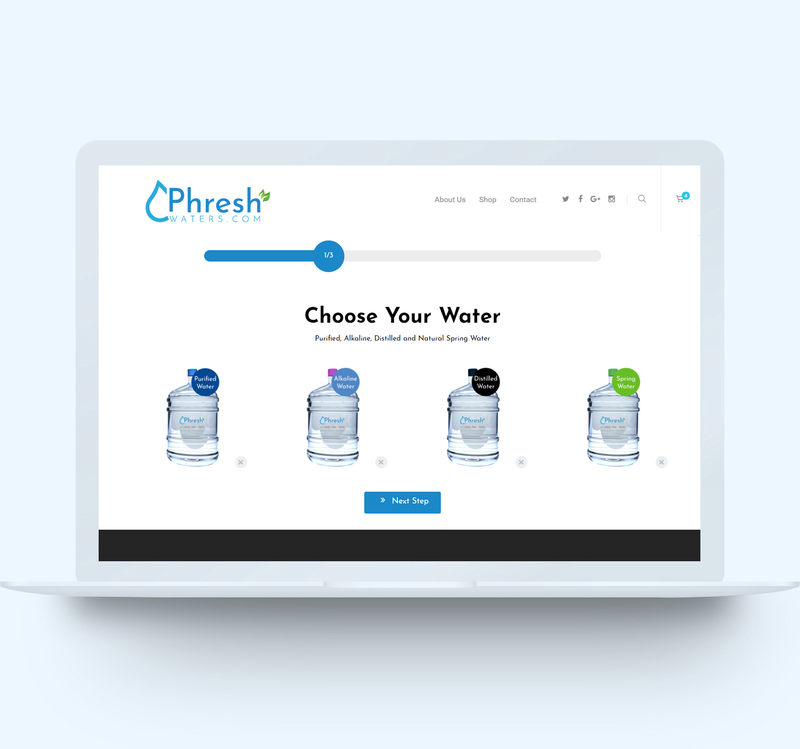 Phresh Waters delivers quality bottled water to homes, offices and events throughout Orange County, Los Angeles and San Bernardino. 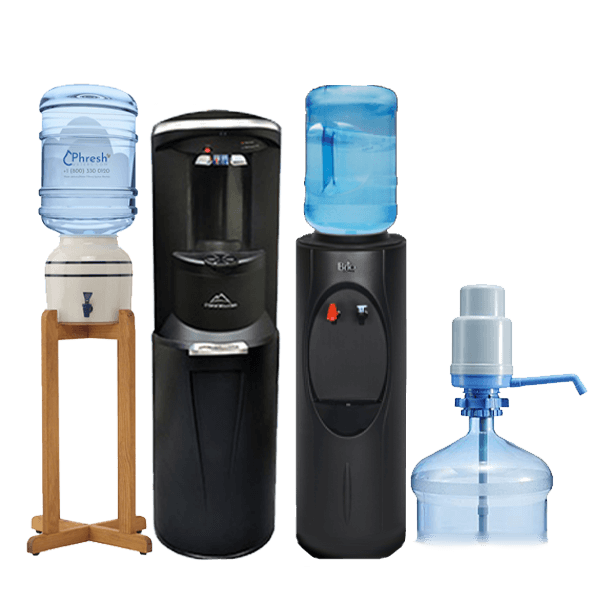 Water filters, dispensers, cups, holders, and more. 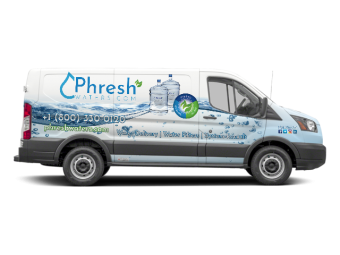 Phresh Waters services Orange County, Los Angeles and San Bernardino county with bottled water delivery on demand. We are a state-licensed water treatment and bottled water delivery facility with a focus on providing premium Alkaline, Spring, Distilled and Purified Water. We pride ourselves in delivering the finest water to residential and business customers. 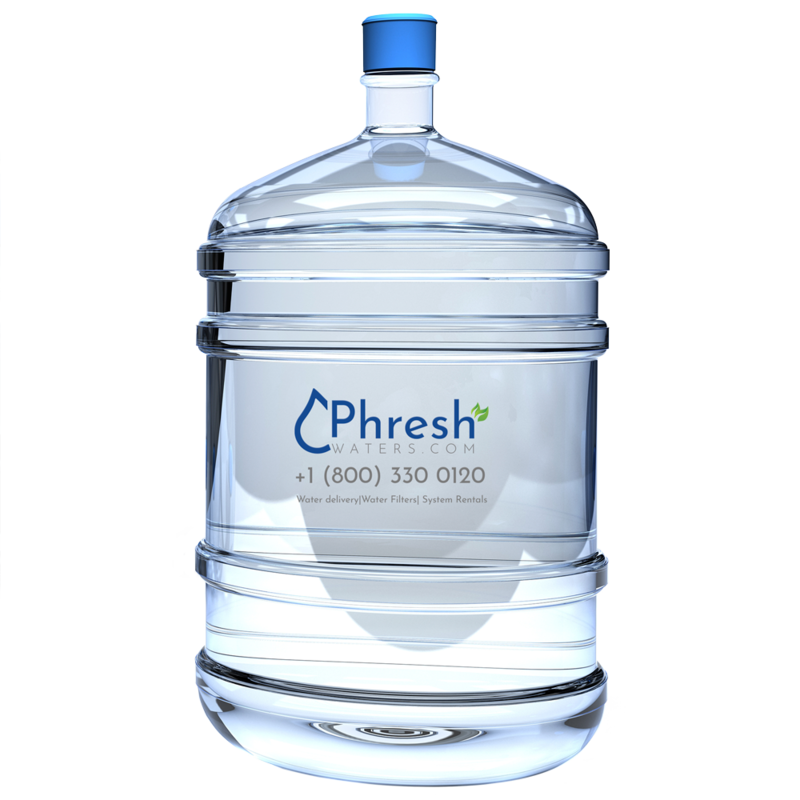 At Phresh Waters our mission is to provide our customers with the highest quality of water. We believe with good water comes great health and our state of the art filtration system ensures that you get nothing, but clean great tasting water every time. We meticulously test our Alkaline, Purified, Spring and Distilled water for any contaminants daily, to guarantee that our customers get the high quality water they deserve. We deliver water in Los Angeles, Orange County and San Bernardino.